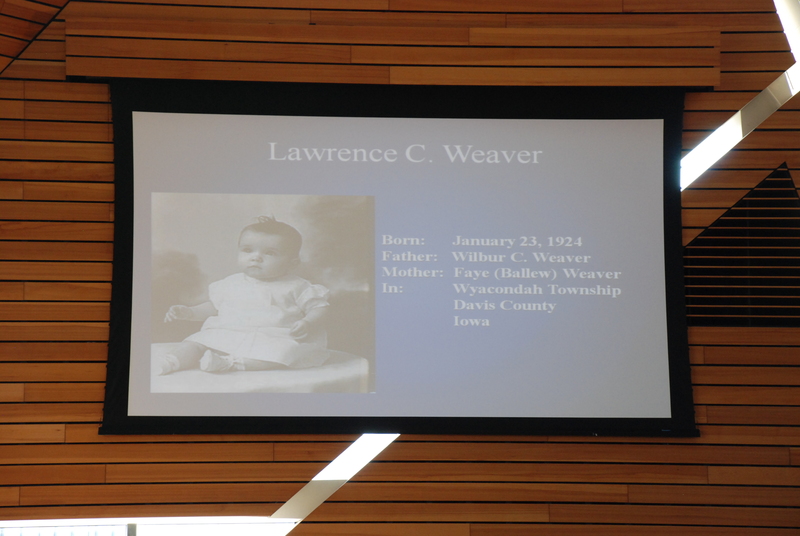 Just this past Friday, February 17th, a memorial event was held in honor of our former dean Lawrence C. Weaver. 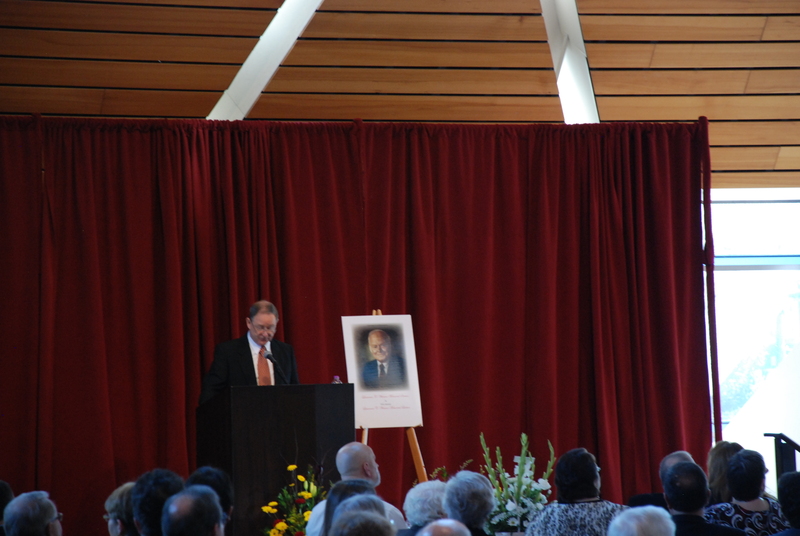 He recently passed away due to Alzheimer’s. 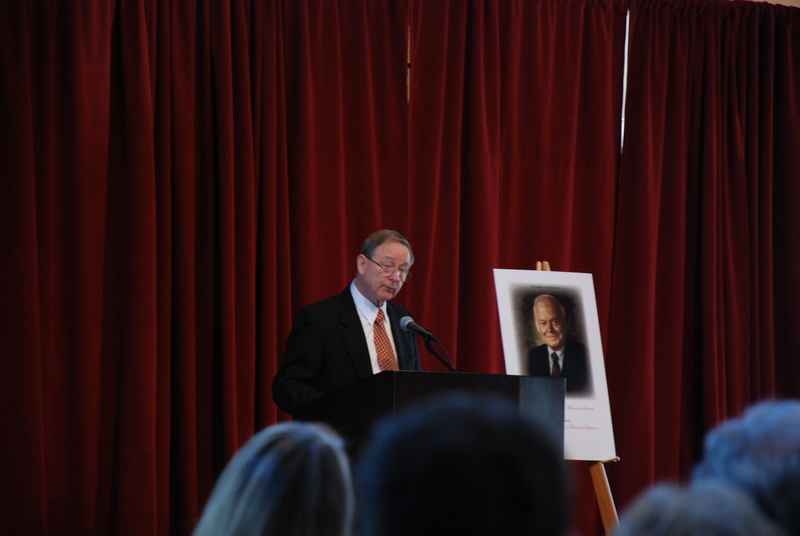 Dean Weaver is the only person in the history of the College of Pharmacy to twice serve as its dean. 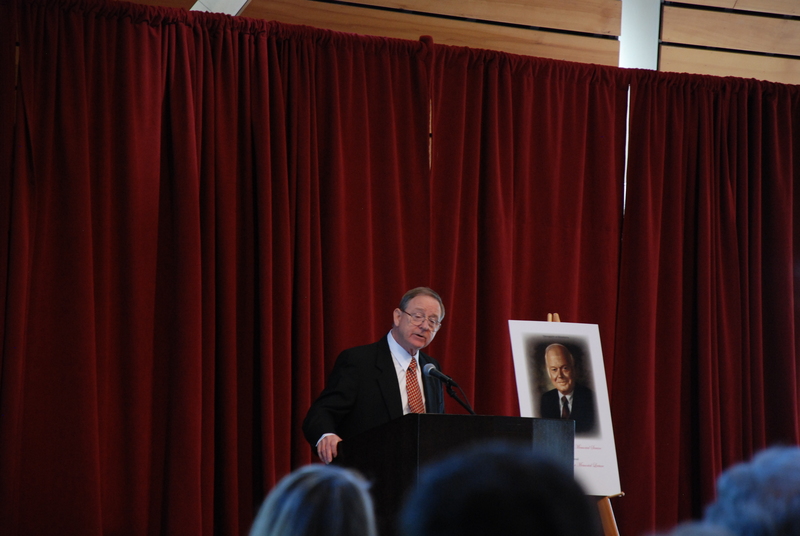 During his term, dean Weaver helped the college grow in size, national prominence, and professional influence. 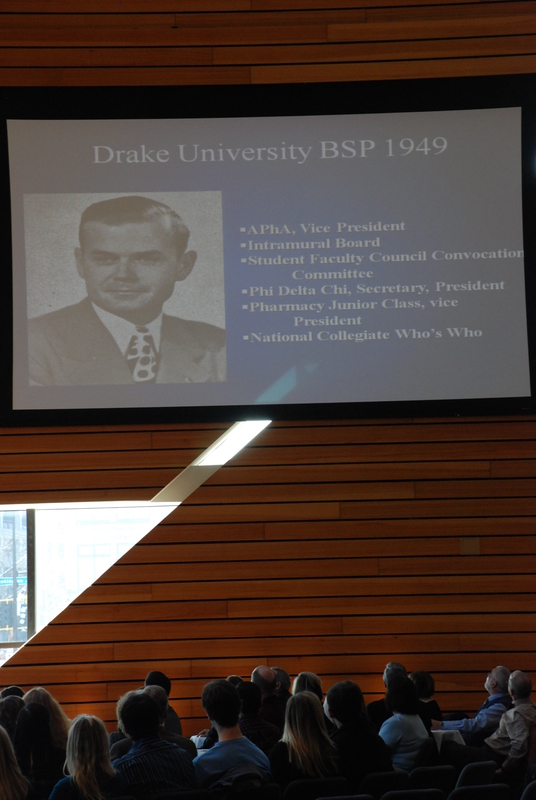 He was the one that developed the nationally recognized Doctor of Pharmacy program. 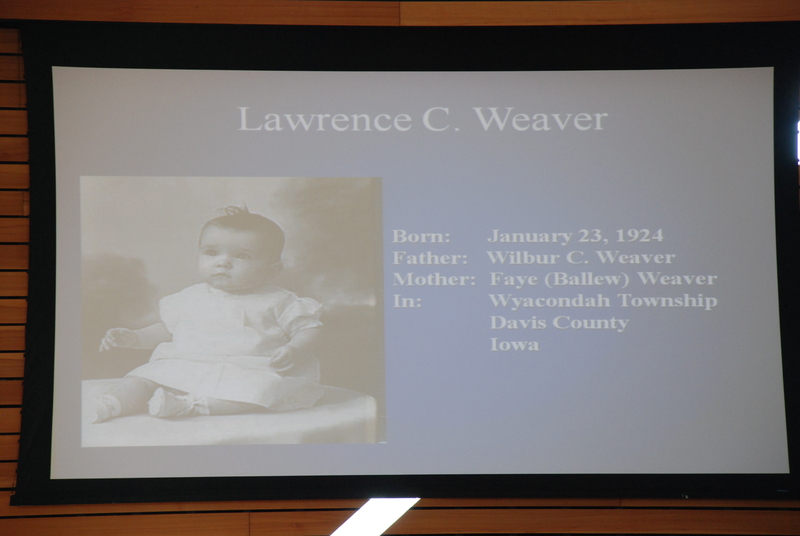 In 1996, the University’s Board of Regents approved to rename the building where the college is located to Weaver-Densford Hall to honor the achievements of Weaver and Katherine Densford, a leader in the nursing profession. 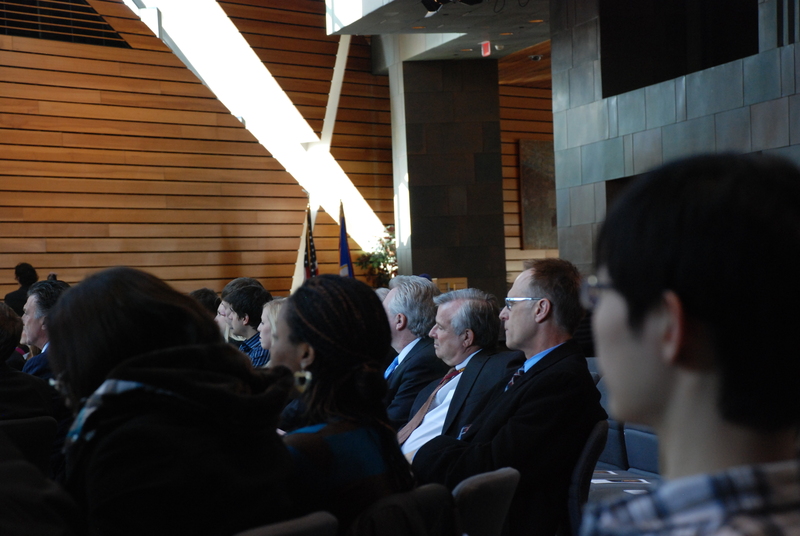 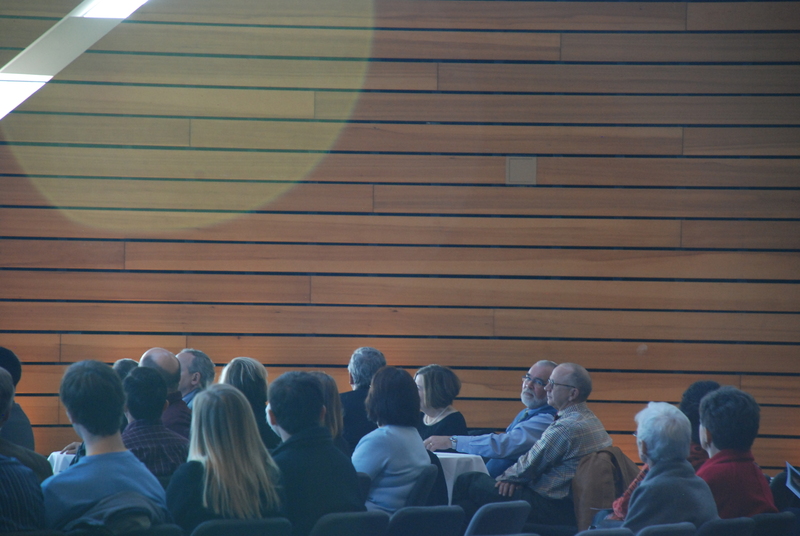 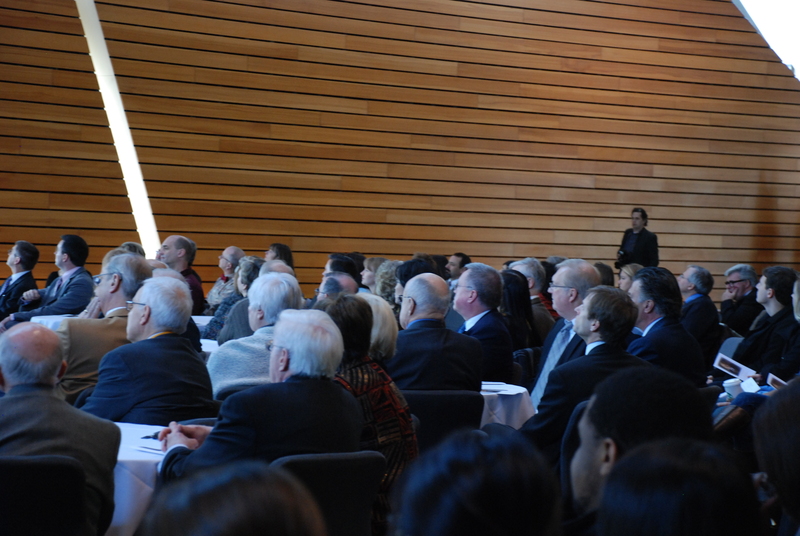 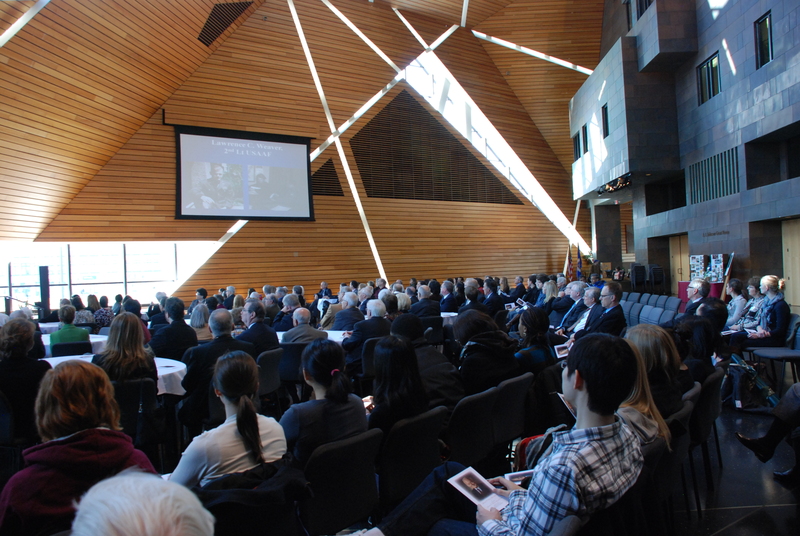 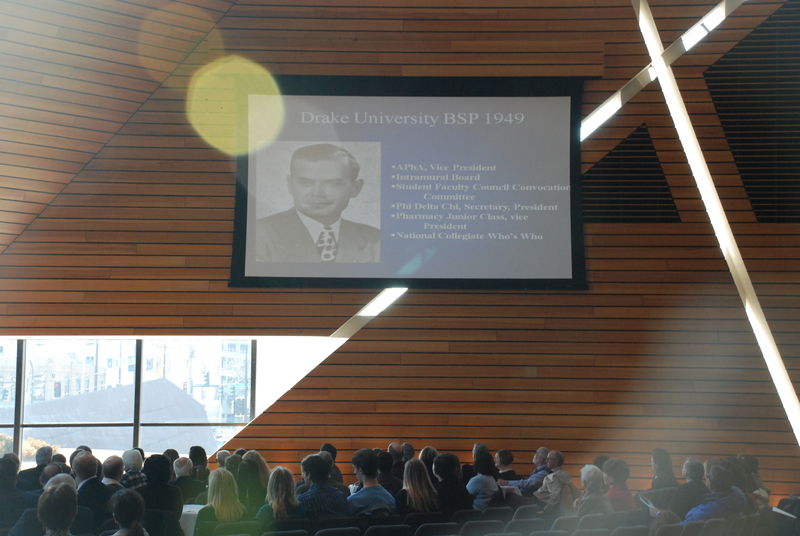 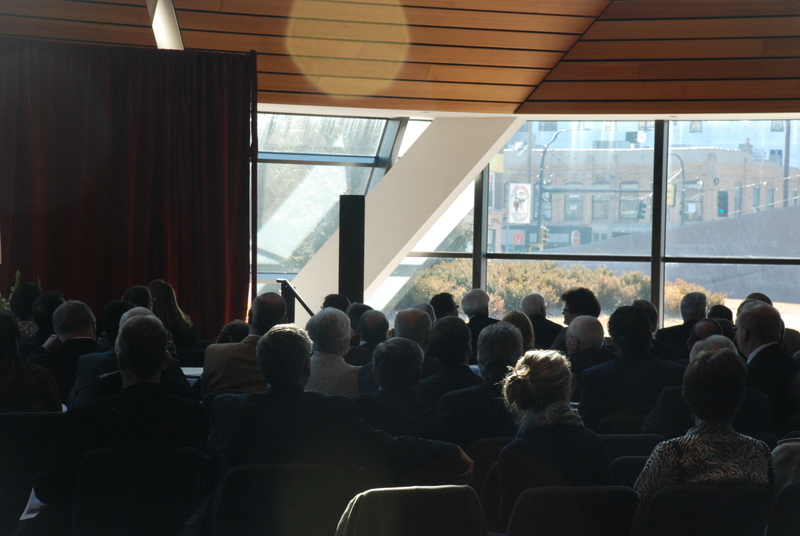 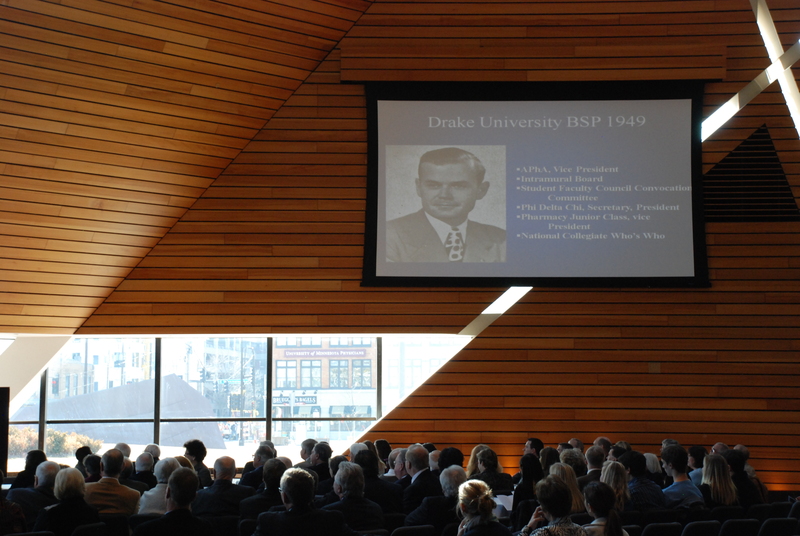 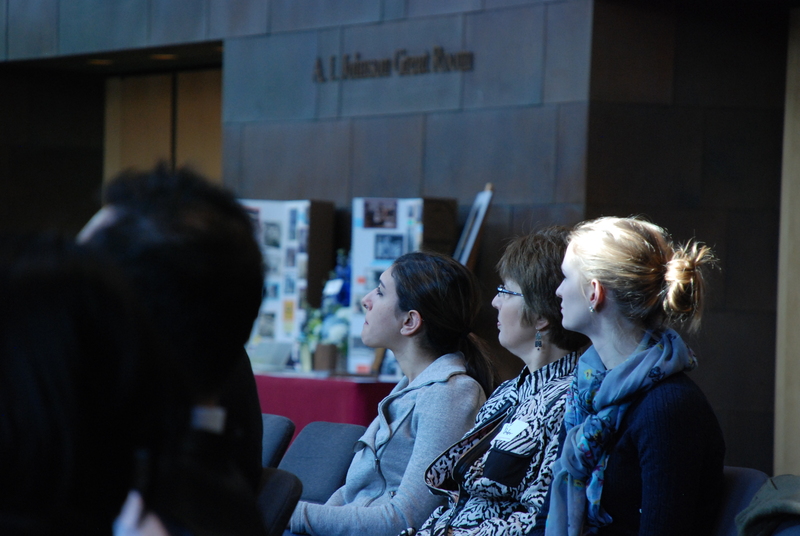 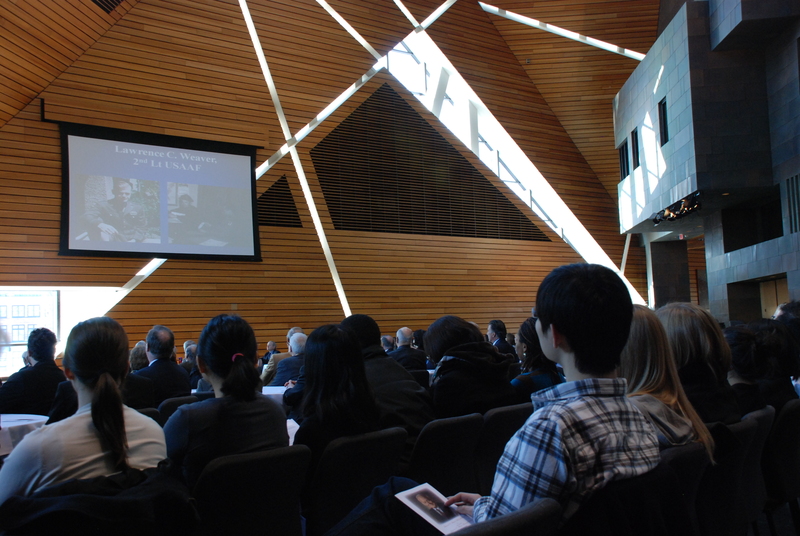 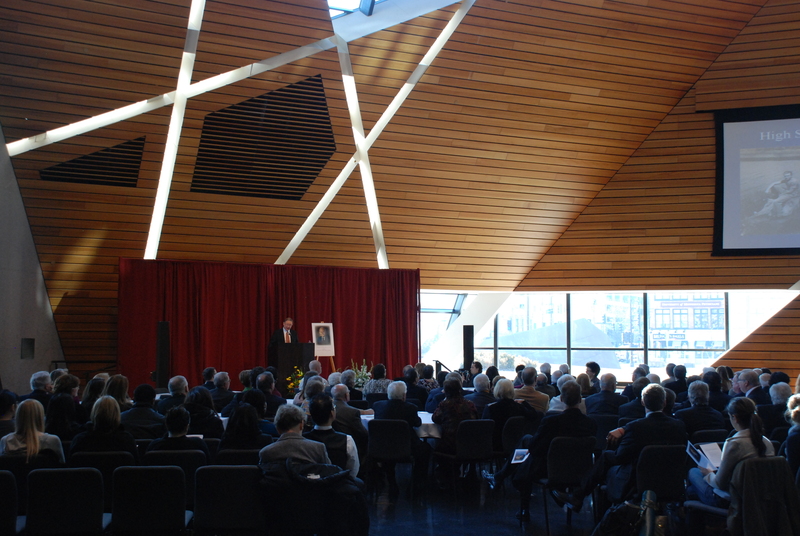 The event, held at McNamara Alumni Center on the University of Minnesota campus, was attended by many college faculty and leaders in the profession of pharmacy. 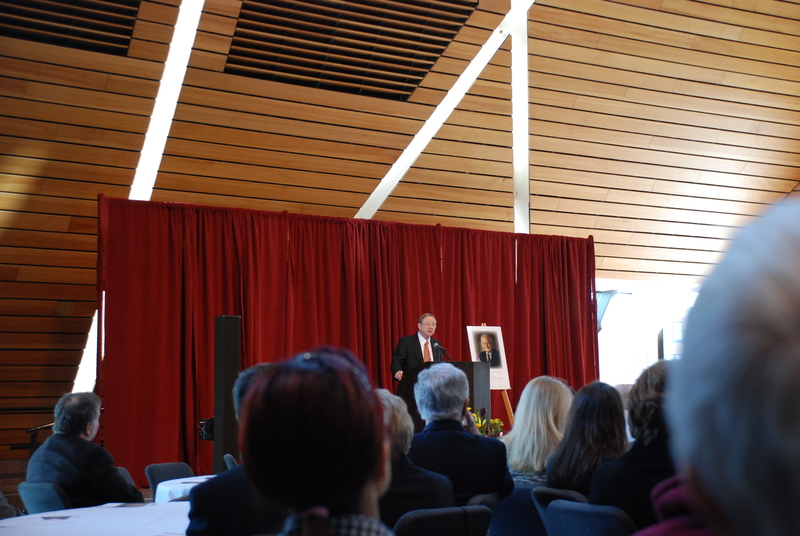 Classes were cancelled during the event to allow all students to attend the memorial. 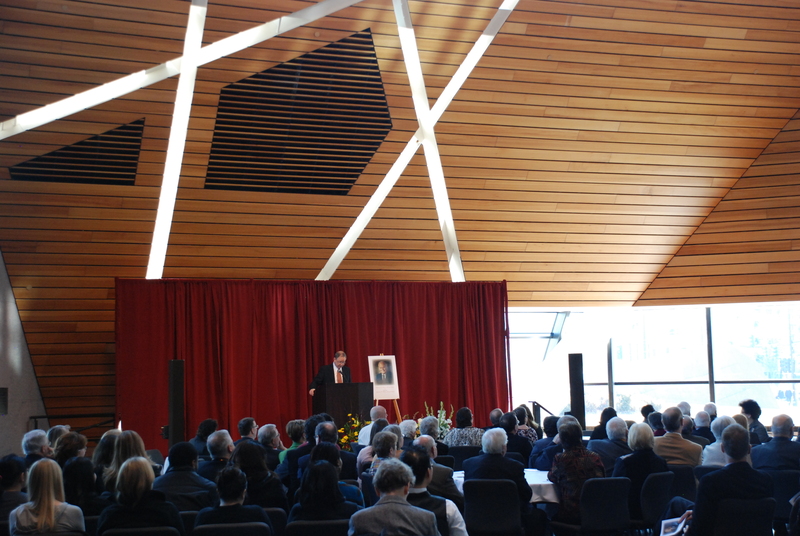 Interactive TV was set up in both college campuses to allow broadcast of the event to those not present at McNamara Alumni Center. 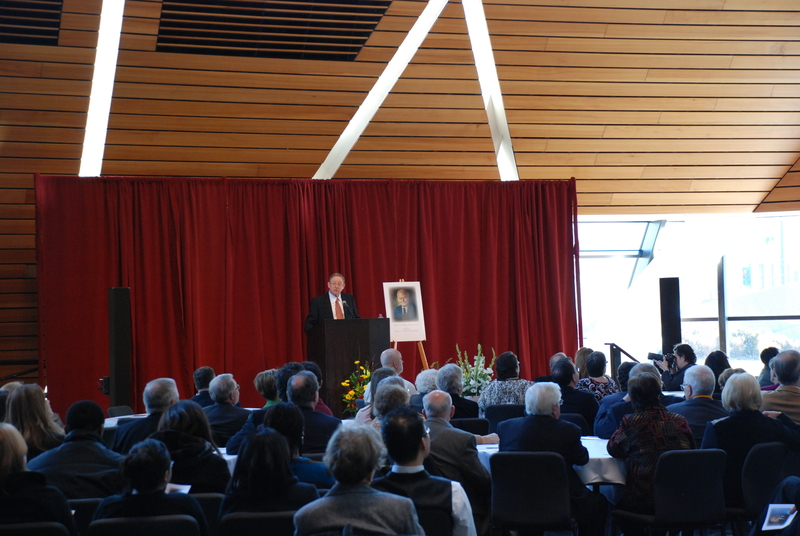 Below is a link to read more about dean Weaver, and a few pictures taken at McNamara Alumni Center highlighting the great event.